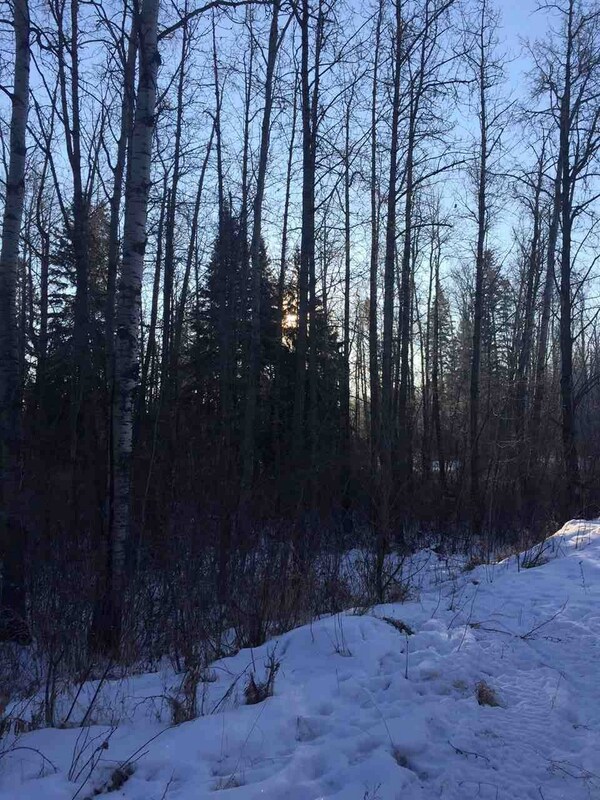 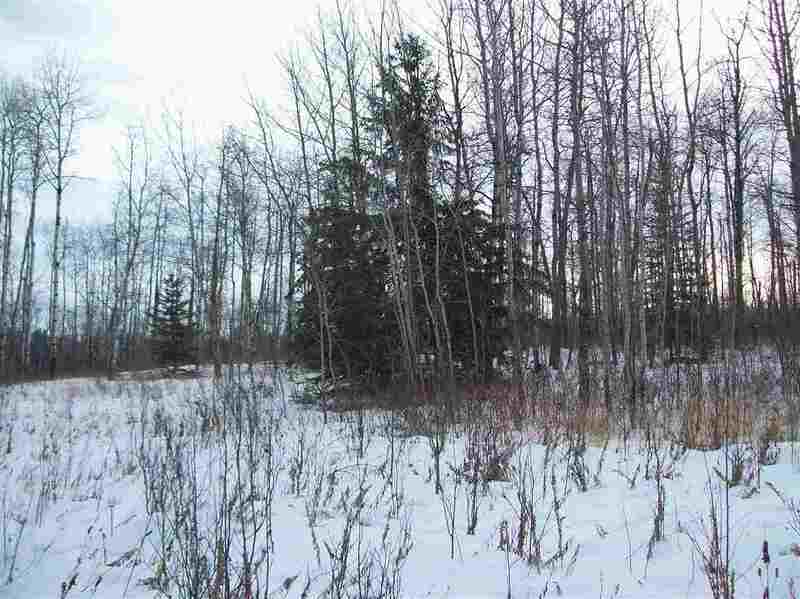 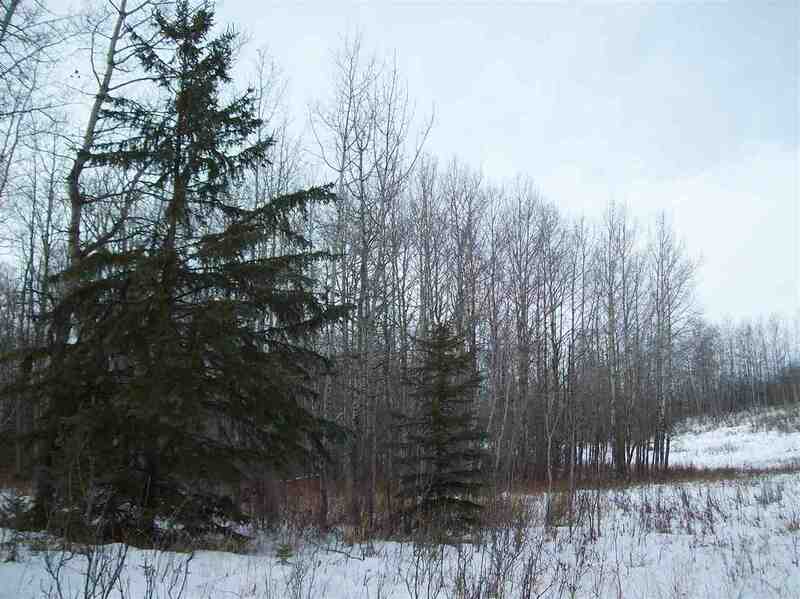 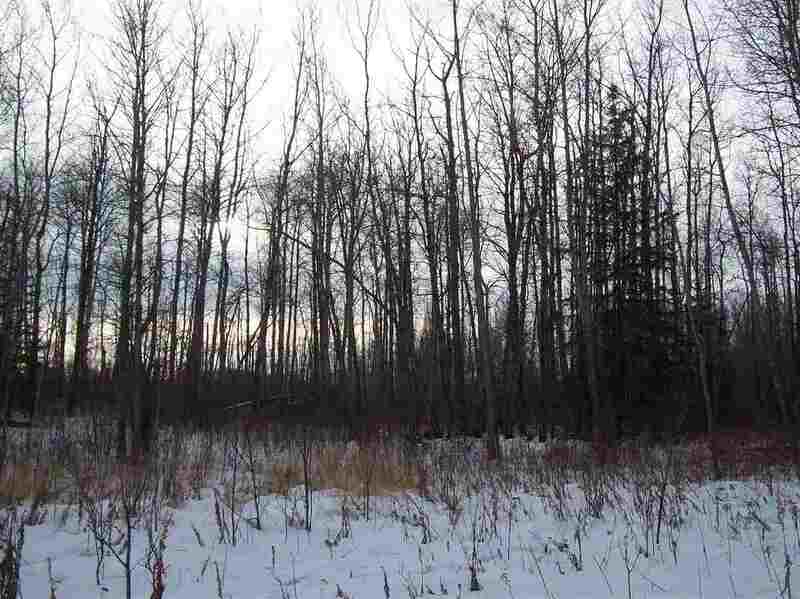 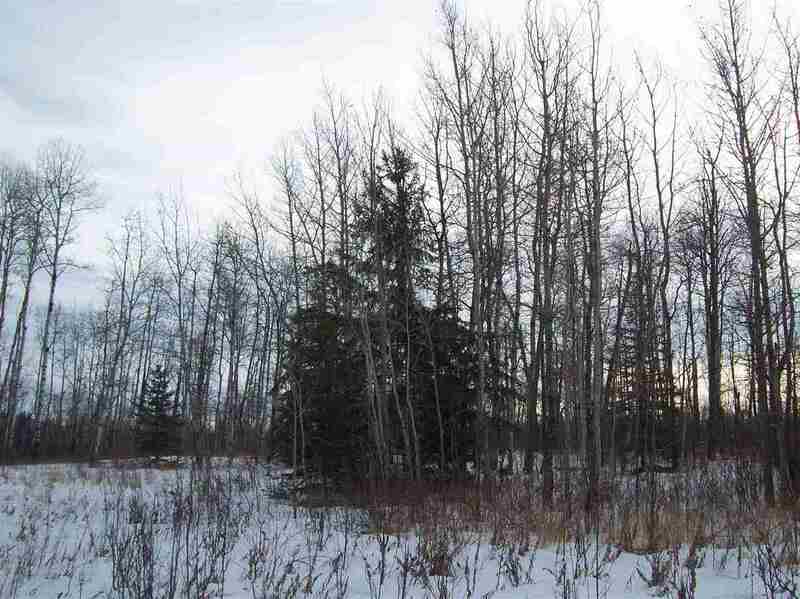 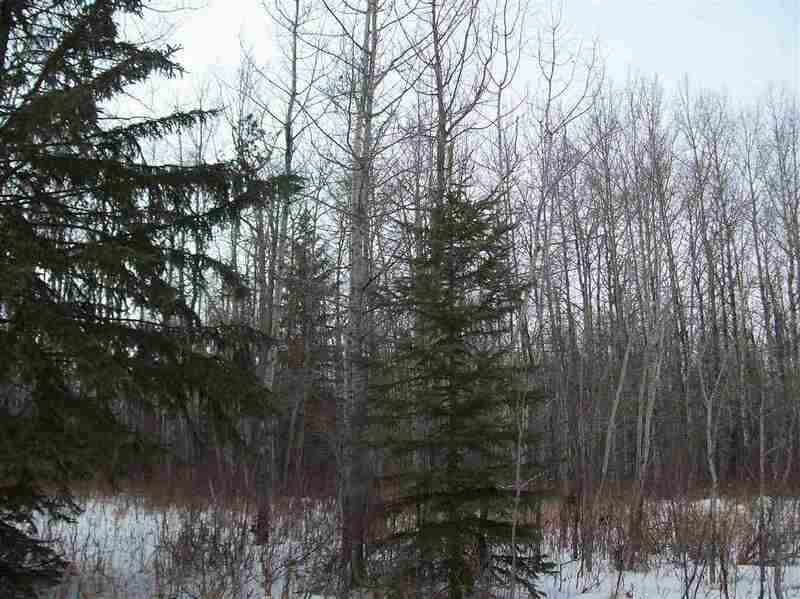 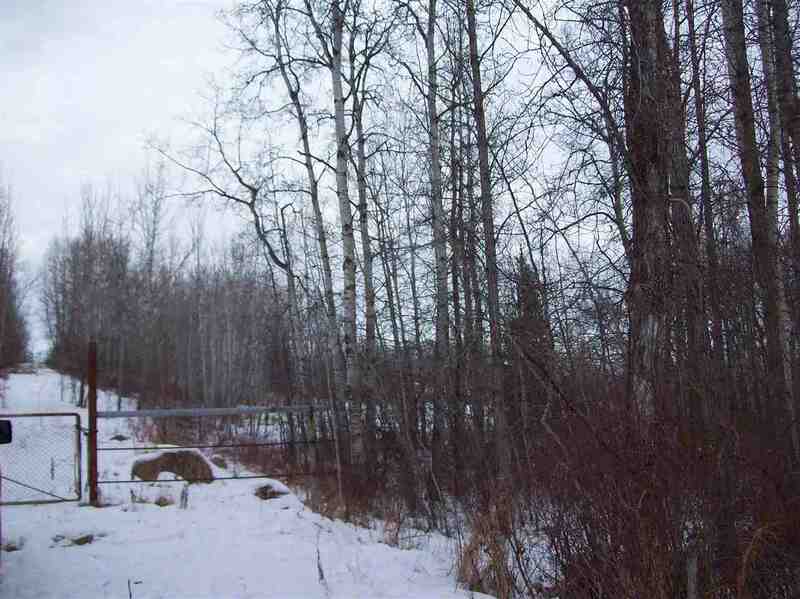 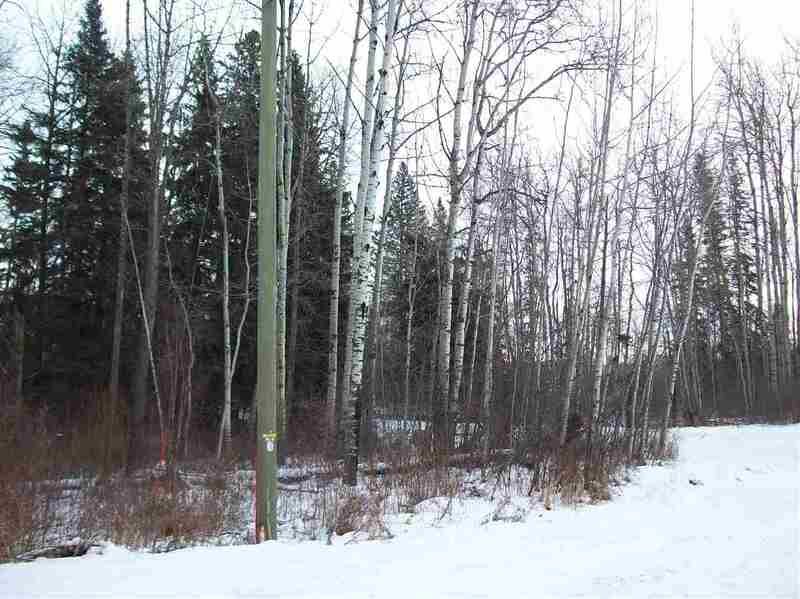 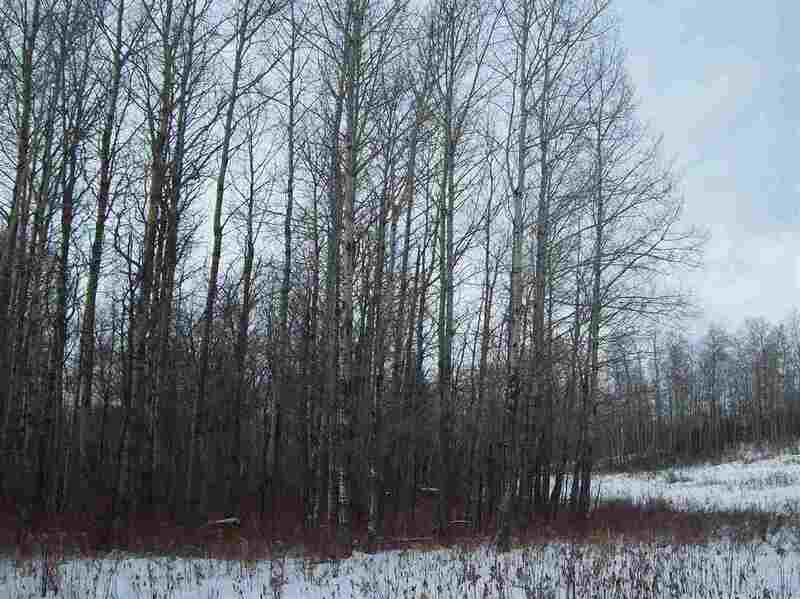 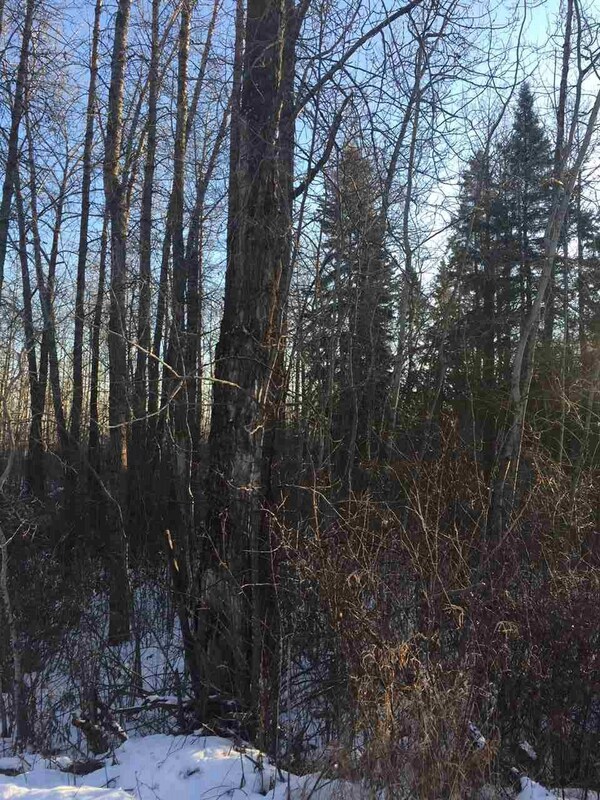 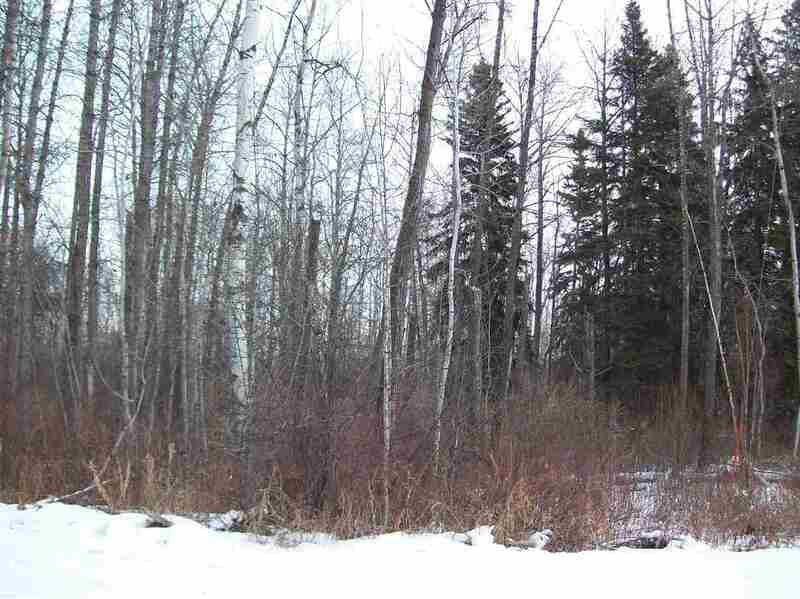 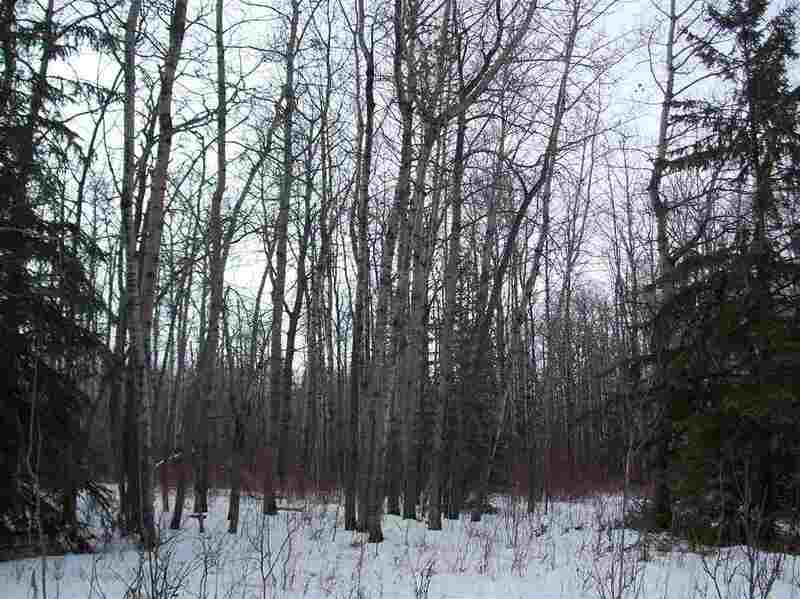 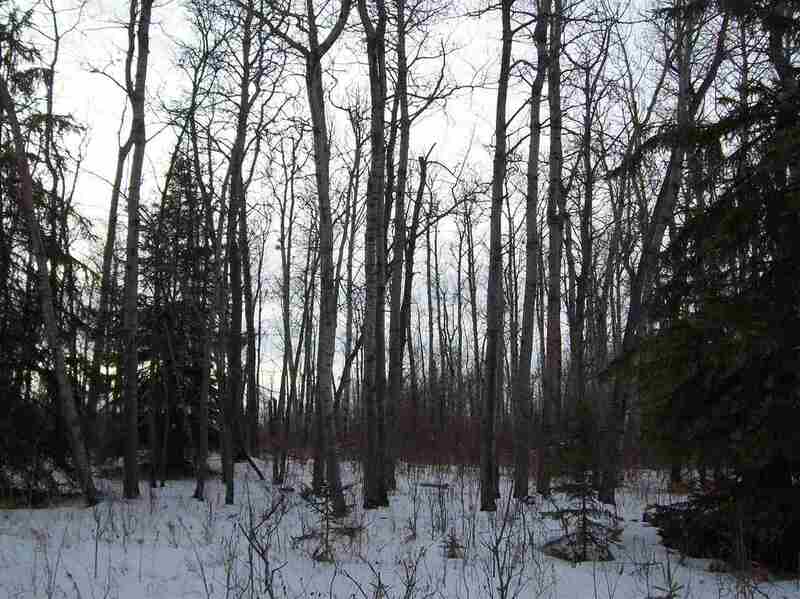 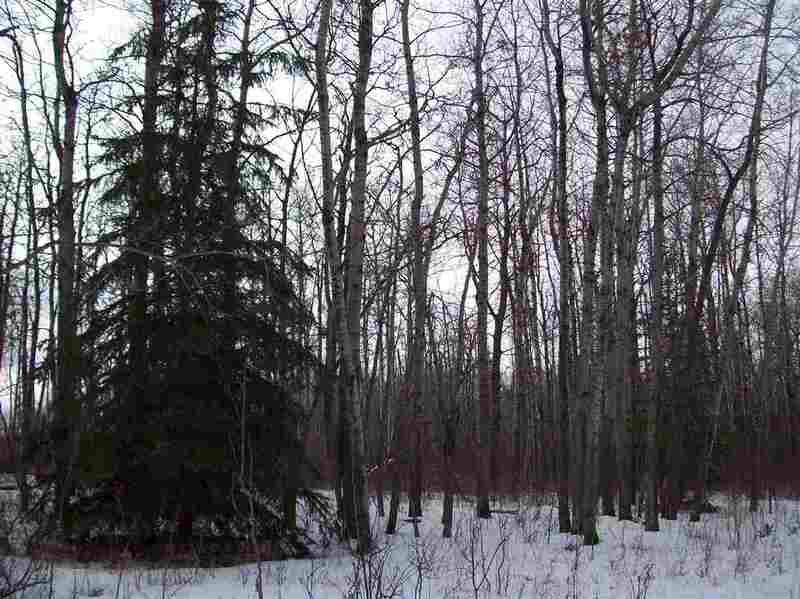 Absolutely stunning... beautifully treed, secluded, with a view of the North Saskatchewan River valley. 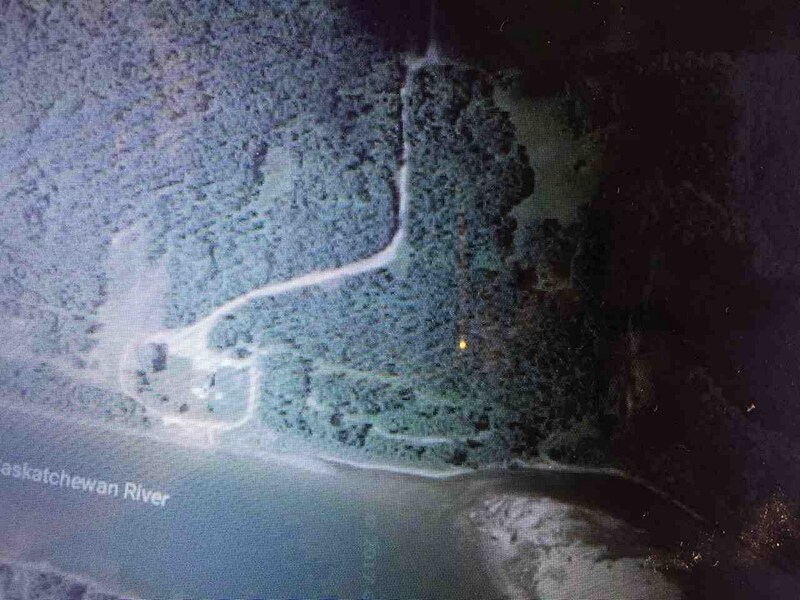 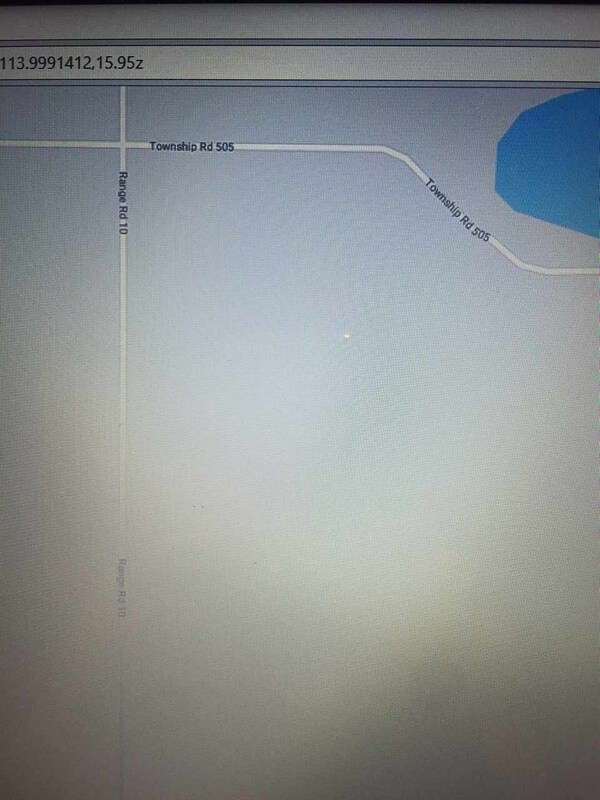 There is approximately 200 feet of bush separating the property from the river. 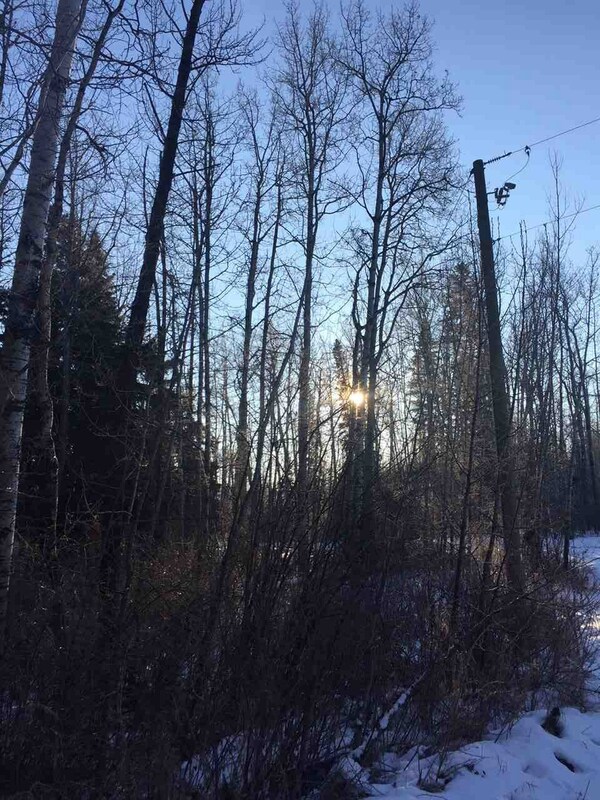 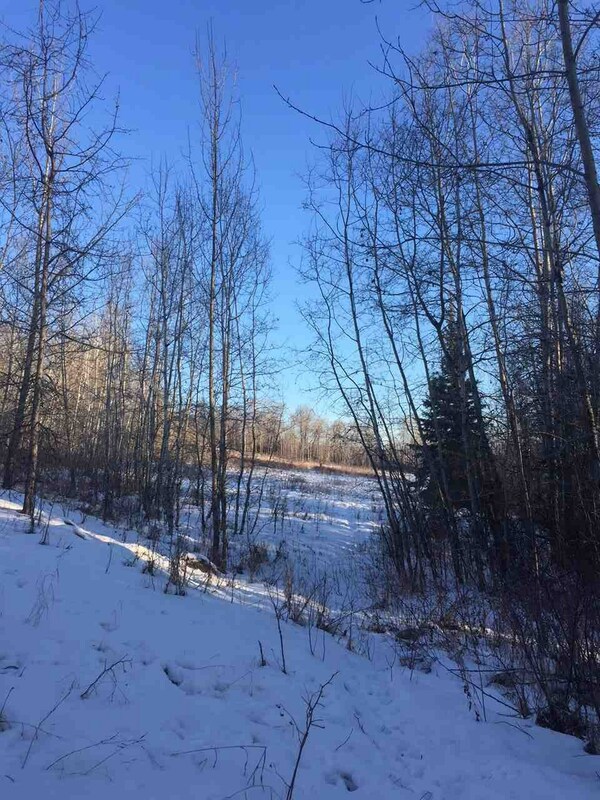 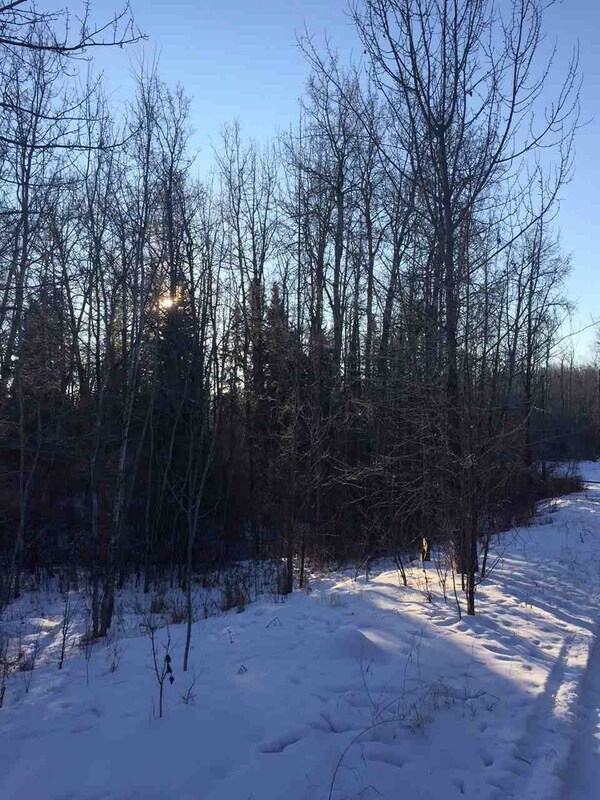 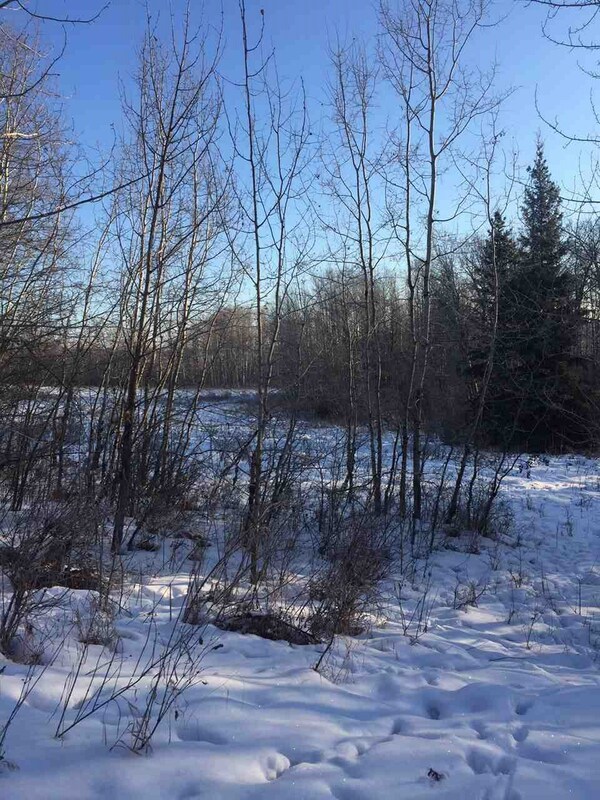 Located close to the international airport, schools, Rabbit hill ski hill, west end Edmonton, Devon, Spruce Grove, Stony Plain, Anthony Henday, highway 2 south and highway 16 west.